I have continued to be inspired by this summer’s book study over at We Read, We Blog, We Teach. It is interesting to see Donalyn Miller’s Book Whisperer ideas being discussed and pondered from so many different perspectives (and grade levels). One thing that has really stood out to me throughout the whole book is the value of sharing the love of reading. When everyone in the classroom community is active in the discussion of books, the conversations and learning opportunities are richer and more meaningful. So how do you engage your students in these conversations? What avenues are available for them to share the books they have enjoyed and broaden their own reading lists? So how do you equip your “travelers” for their reading journeys? 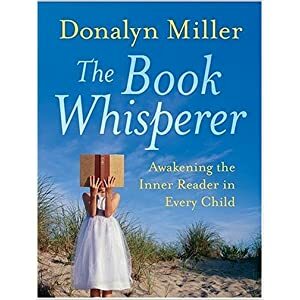 In Chapter 2 of The Book Whisperer: Awakening the Inner Reader in Every Child by Donalyn Miller, she focuses on her belief that everybody is a reader, and as such, is along for the ride. No one gets to opt out for any reason. In addition to building confidence in students who haven’t seen themselves as readers in the past, this is also a great community/team-building strategy in the classroom. Miller’s first day “book frenzy” is a wonderful start to the journey she leads her class on each year. For more insights from this chapter (and a freebie! 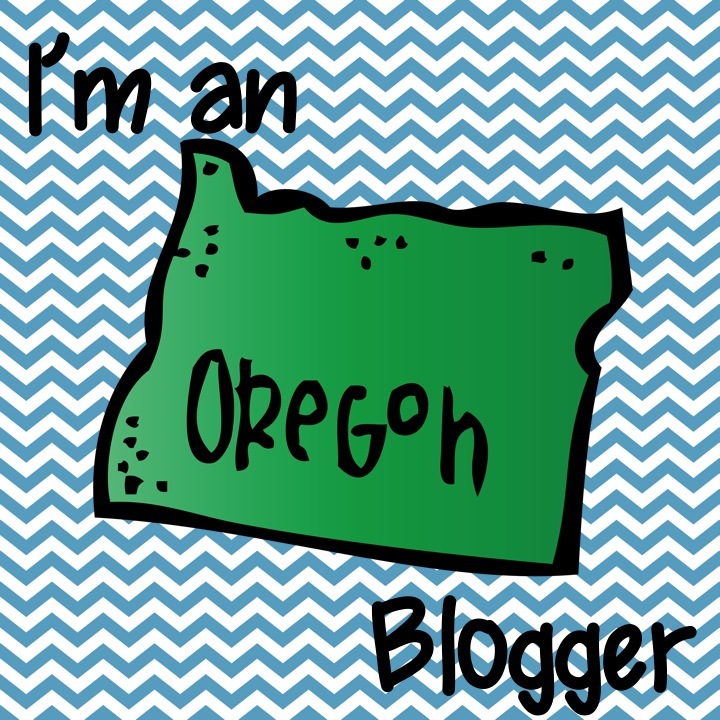 ), check out We Read, We Blog, We Teach. Want to join in the fun? 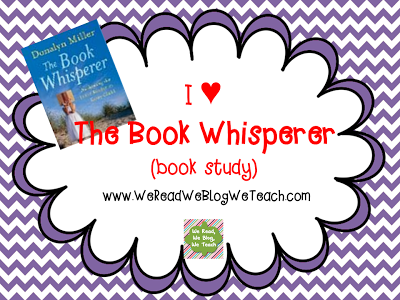 We Read, We Blog, We Teach has a new book study this summer on The Book Whisperer: Awakening the Inner Reader in Every Child by Donalyn Miller. This week focused on Chapter 1 There and Back Again where Miller explains how her first year of teaching did not go as planned when her students did not embrace the novel studies with the enthusiasm she had expected. This led her on a journey to discover how to better engage them in the reading process and along the way reminded her of her own love of books and reading as a child. 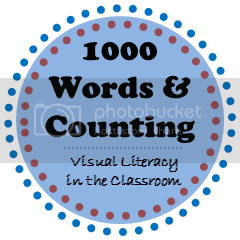 Looking for more than graphic organizers in the reading program? Visit Laura Candler’s virtual file cabinet. It’s bursting with resources to support your students’ learning.